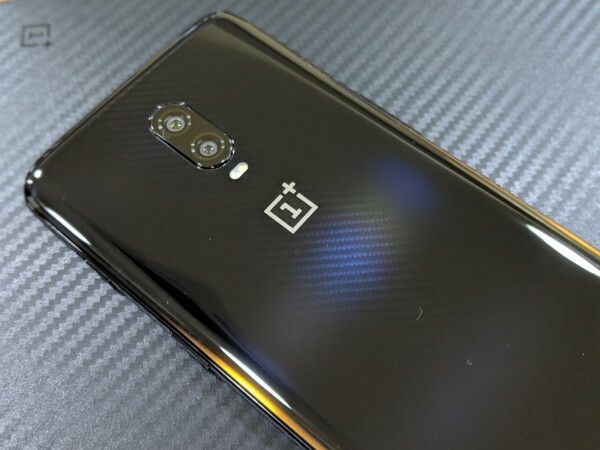 OnePlus 7 is expected to come with a huge upgrade over its predecessor OnePlus 6T in terms of camera, design language, battery life, processor and more. 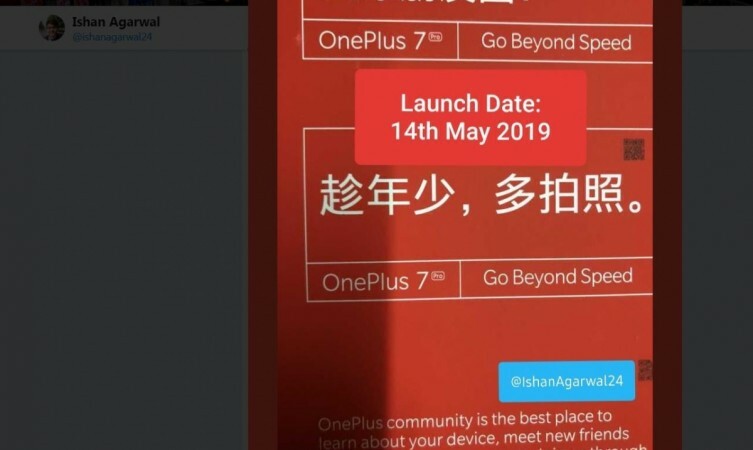 Popular Twitter tipster, Ishan Agarwal has revealed that the much await Android marquee phone OnePlus 7 will make its debut, exactly one month from today on May 14. And there is a possibility that OnePlus may bring two, one a generic OnePlus 7 and a top-end OnePlus 7 Pro. The standard OnePlus 7 is said to sport a full view full HD+ display with no notch on top. Inside, it is confirmed to come with Qualcomm Snapdragon 855 octa-core processor. Considering the fact that the OnePlus 6T has 3,700mAh battery, it will be imperative for the company to incorporate 4,000mAh at least in the OnePlus 7 so that it can match the Galaxy S10 series. It is also expected to superfast VOOC charging capability that can power up from zero to 100-percent within 80 minutes if not less. In the photography hardware, OnePlus 7 is said to boast triple camera – 48MP + 20MP + 5MP and a 16MP pop-up front snapper. As far as high-end OnePlus 7 Pro is concerned, it is all likely hood flaunt same design language, but differ in a couple of aspects such as 12GB RAM and boast 5G network support. This will directly compete with Galaxy S10 5G, which recently went on sale in South Korea and is on its way to the US market. With 5G support, OnePlus 7 Pro owners will be able to enjoy internet speed up to 5Gbps to 10 Gbps that means 4K resolution multimedia contents with sizes 8GB or more can be downloaded in just seconds.